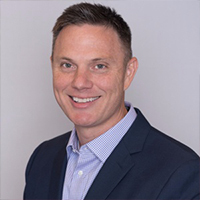 Eric is responsible for overseeing Purplebricks U.S. operations and advancing the company’s growth strategy in the market. He has more than twenty years of professional experience in the industry. Since departing Investment Banking in 2004, Eric has launched several startup companies including an online real estate brokerage firm, a mortgage company, a high-end retail ecommerce brand, and an online crowd funding and advisory platform working with companies in raising capital through direct public offerings. Eric received a bachelor’s degree in finance from the Lubin School of Business at Pace University and completed executive education programs focused on leadership and innovation at Dartmouth College and Columbia University.